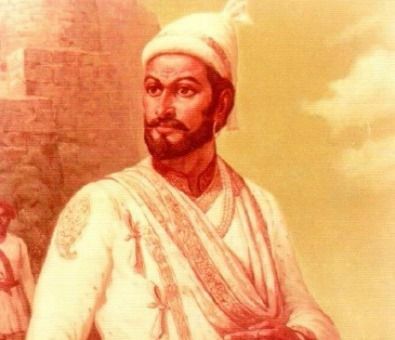 A museum based on the life and times of Chhtrapati Shivaji Maharaj is being established in in an area f 20,000 square feet in the Chhatrapati Shivaji Bhawan. The civil work is in full swing. Our efforts to collect old weapons, coins, artifacts, copies of old documents and aerial photographs of Shivaji's forts have been successful to some extent. We are still striving to get other items such as paintings, models of ships & forts etc. Aim of this museum will be to impart information about the life and glorious deeds of Shri Chhtrapati Shivaji Maharaj to inspire younger generation. The emphasis will be on his fore-farsightedness, ideal personal behavior, valor, love for his land and people and respect for all religions. The museum will also bring out certain aspects like his respect for women, compassion for poor and awareness about the environment, which was rare in his times. i. Weapons of Shivaji's time. ii. Enlargement of the aerial photographs of Shivaji's major land and sea forts. iii. Copies of original documents and his orders to his subjects and officers. iv. Models of ships of Shivaji's navy. v. Models of Shivaji's forts. vii. Copies of series of paintings depicting important events in Shivaji's life. We have repeatedly submitted a scheme for financial assistance to the Ministry of Culture at the center,, availing for some help for a long time for this project. We are still awaiting a positive response. We are privileged to receive guidance from Shri Baba Saheb Purandare, an authority on the life and times of Shri Chhtrapati Shivaji Maharaj, for our museum project. 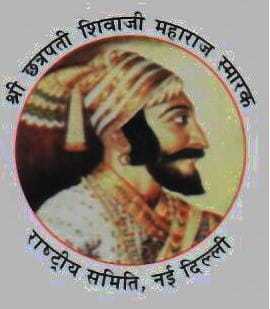 Help Shri Chatrapati Shivaji Maharaj Memorial National Committee to reach their goal.